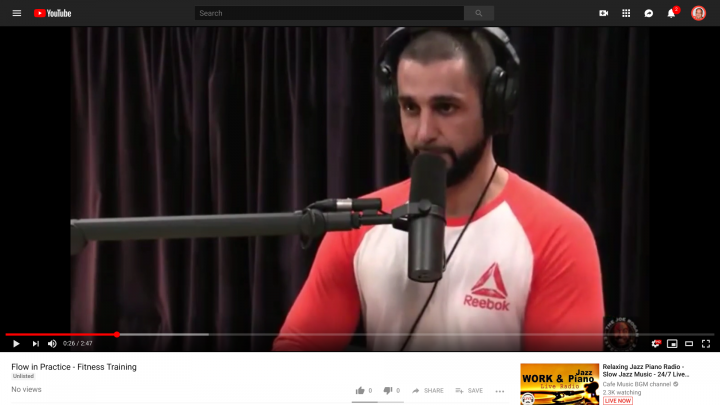 Firas Zahabi has trained some of the best fighters in the world. Flow in Action! He explains how Flow makes you a better fighter. We at Flow is Good Business explain how Flow makes a better Leader! Watch & Contact us if you have questions! Do it today…or maybe tomorrow?! How to earn your employees engagement? Are you close to hate your work? Maybe it’s time to take a break before you burn out. Micromanage or not?! That is the question.